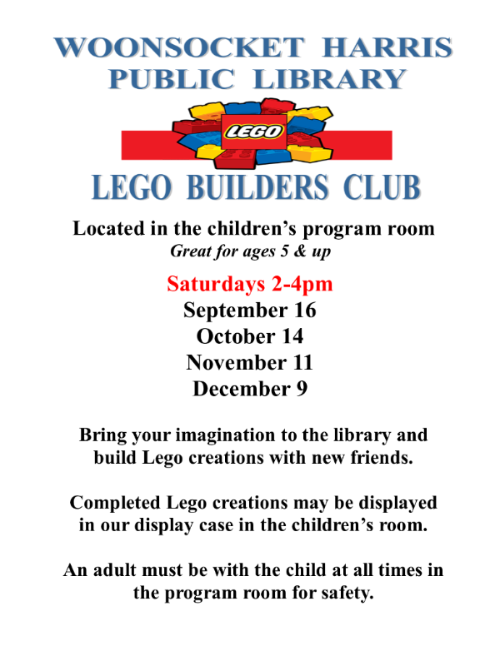 We have lots of library happenings to share with you this month! 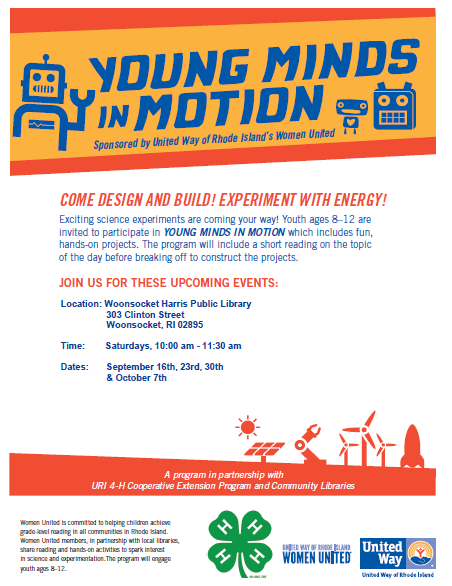 The Studio Rhode Woonsocket Team has been out and about collecting stories in the city. Look for our booth at upcoming Food Truck Friday and other events in September and October. Drop by, say "Hi!" 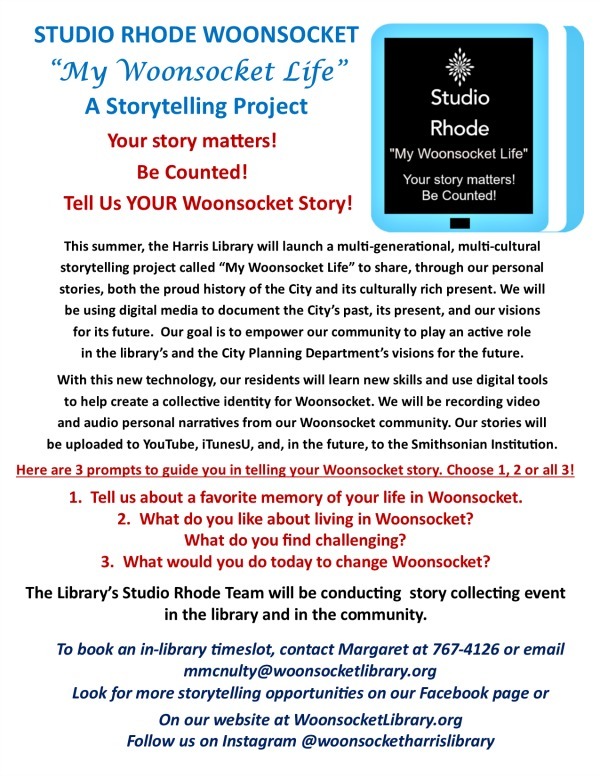 and tell us YOUR Woonsocket story! 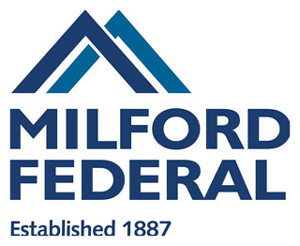 September is national library card signup month. Please encourage anyone you may know that does not have a library to come in or apply online for a card for free. 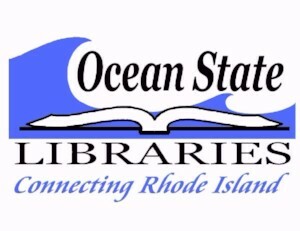 You may register on-line as a patron of our library if you are a Rhode Island resident. You will have limited privileges. Holds and program registrations placed with this card are active for 30 days. An informational program called Fabulous Fluorites will be presented by Tony Cesana on Thursday, September 7th from 7pm-8pm. Tony is a 17 year member of the RI Minerals Hunters organization, a group in existence since 1965 with 200 members strong at present who are dedicated to the preservation of the environment, the discovery of new geological items and the search for knowledge. Tony learned about the physical Earth from other group members and finds fluorites to be fascinating and a great hobby, which has made him an amateur geologist and avid rock hunter. 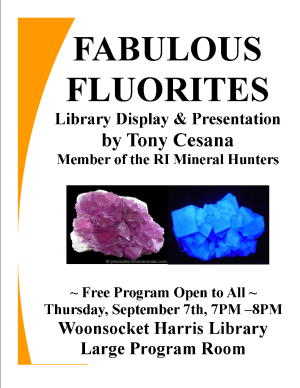 Tony has a sampling of fluorites at the Harris Library on display now through the end of September and will have many more to show at the presentation. 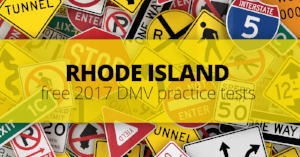 He will also have information on how to join the RI Mineral Hunters organization. 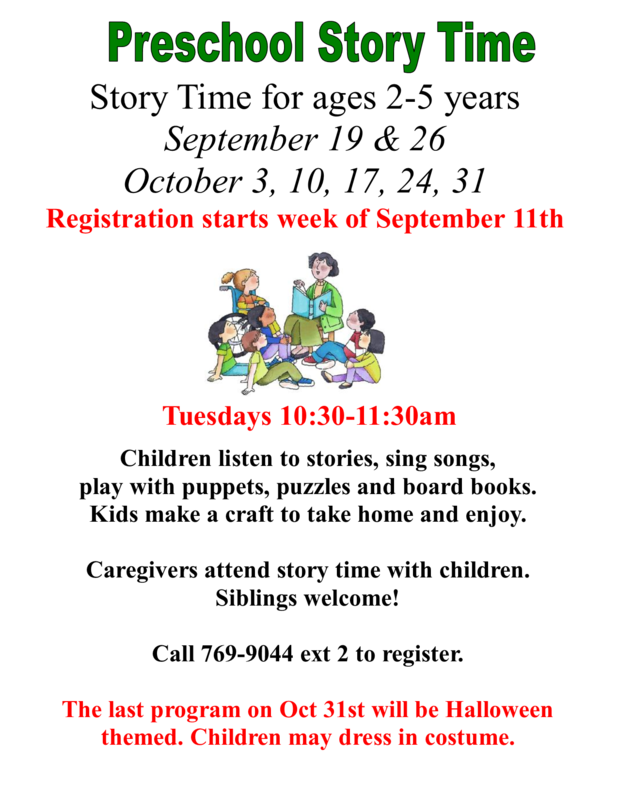 For more information, please call the library at 769-9044. Free and open to all. 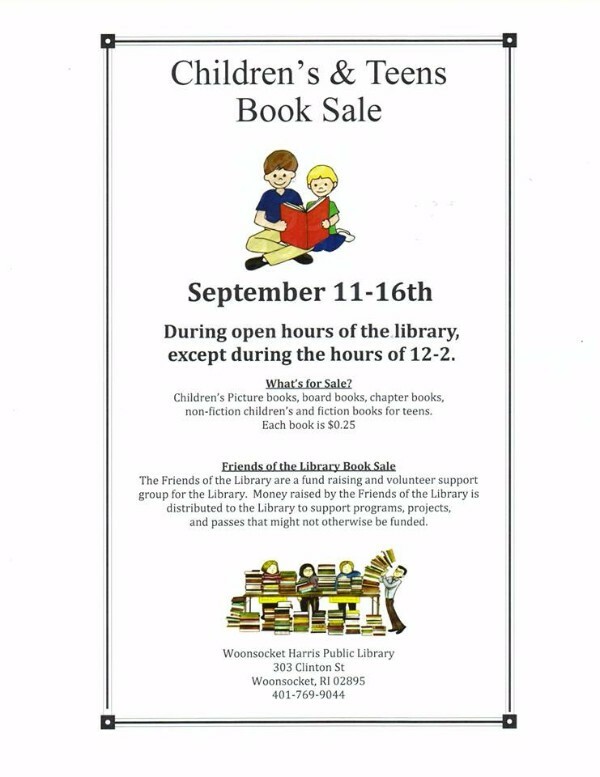 Look for our upcoming Media Sale to be held in the center aisle of the library from October 2nd - 6th. Items being sold include DVDs, CDs, VHS and cassette tapes. 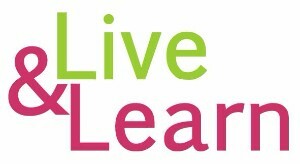 Classes every Monday from 6 p.m. - 7 p.m. 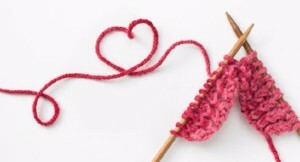 This is a free class led by Connie Anderson and is limited to the first 25 walk-ins. Please wear comfortable clothing and sneakers. 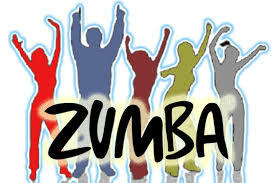 *Due to the fast pace of Zumba steps, children under age 13 are not allowed to participate in this evening class. 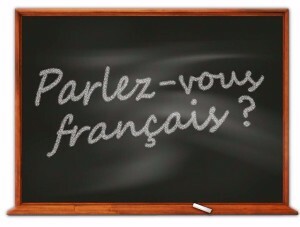 Parlons Français, a French conversation group, welcomes all who are interested in their French-Canadian roots. This is a gathering in which to hold conversations in French, not an instructional class. 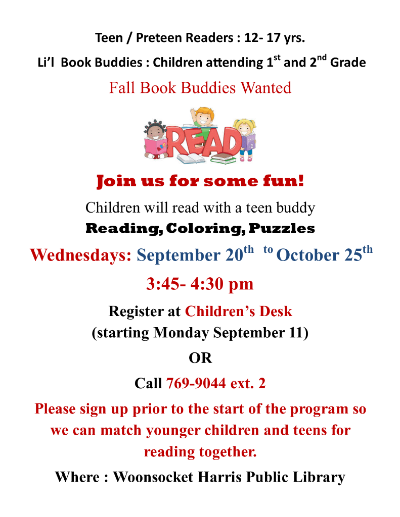 Call For more information, please contact Sylvia Bartholomy at 401-529-1275. 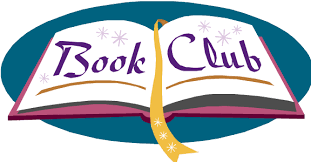 The Harris Library Book Club meets on the 3rd Wednesday of every month. This month’s book selection is The Book That Matters Most by Ann Hood. All who have read the book are invited to attend. 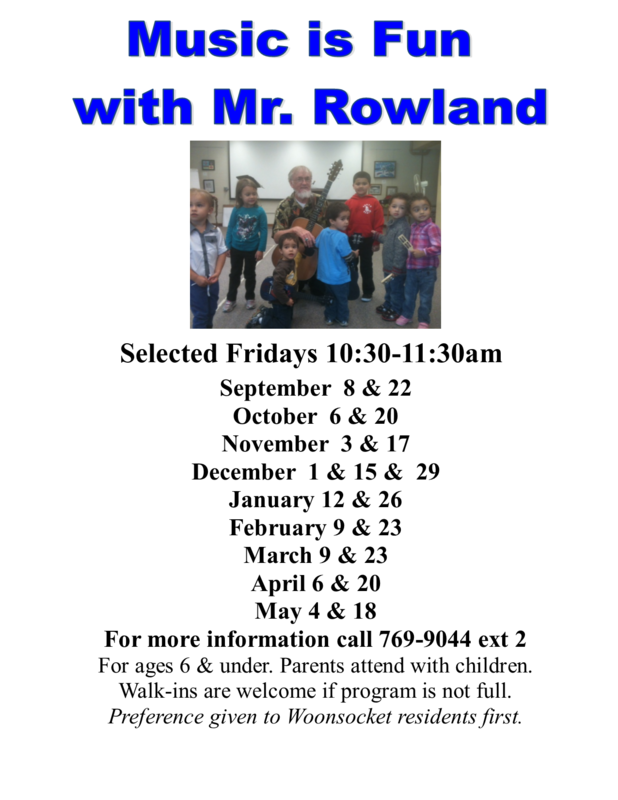 Meets on Wednesdays from 9:30-11:30am when the library is open. Meets at Patriot Diner, 65 Founders Dr, Woonsocket, RI on the last Wednesday of the month. 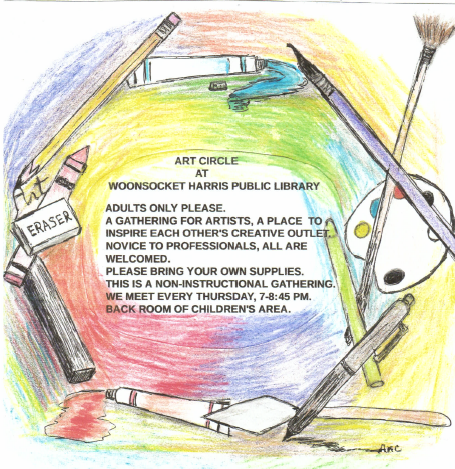 Art Circle for Adults meets on Thursday evenings from 7-8:45 pm when the library is open in the Children's program.This is a non-instructional gathering for artists to meet and support each other. Please bring your own supplies. 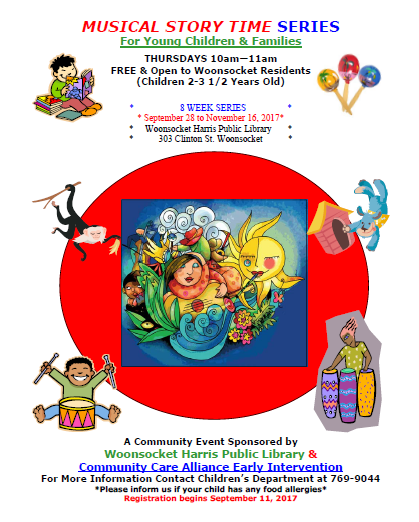 Copyright © 2017, Woonsocket Harris Public Library, All rights reserved.